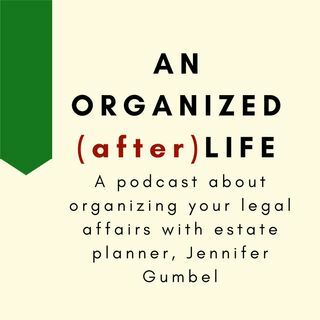 Estate planning is really just figuring out what the legal to do list will be when you die. And that will be unique to you. So yes. You are a special snowflake. Join Jennifer for Season 2 of the podcast where you learn why you are unique.